Once the paperwork has been completed, you will have a consultation with the doctor to discuss your health-related problems. Once finished with the examination and all appropriate studies, patients may be provided with their first adjustment, depending on the severity and findings of your case. 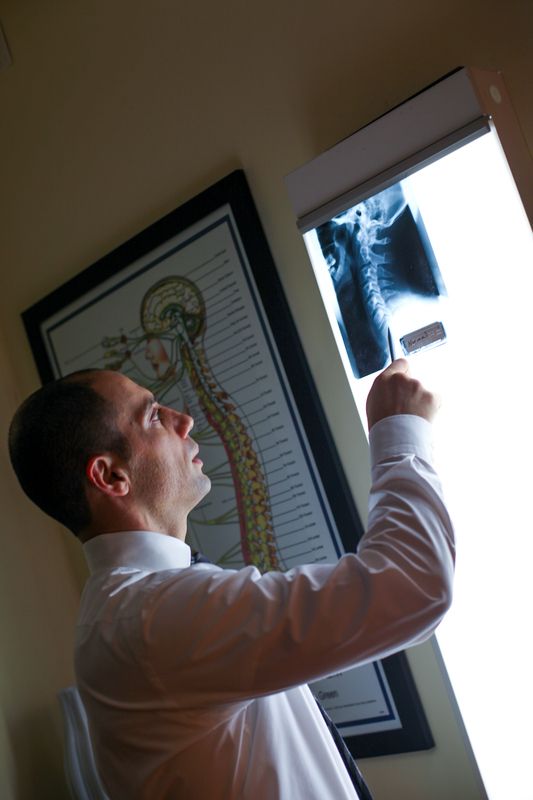 Dr. Awwad prefers to review the findings carefully so he can provide the best care for his patients. You will be given a convenient appointment time for your follow-up visit. Generally speaking, patients are seen the following day and are provided with a complete review of findings. Treatment options and the most cost effective care programs will be discussed.